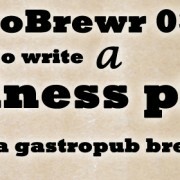 Our Tasty Travels is hosting this month’s installment of The Session Beer Blogging Friday. The topic is “Up and Coming Beer Locations.” I might be biased having recently been hired at a startup brewery in the East San Francisco Bay Area (more on that in a future post), but I really see an increase of beer activity in the East Bay. The eastern shores of San Francisco Bay, or East Bay as Californians call it, is home to a diverse spectrum of communities and people. The ever-progressive Berkeley, often-in-the-news Oakland, and unassuming industrial corner San Leandro are a few of the colorful places. The East Bay has its share of the usual suburbs, and many of those have breweries as well. The San Francisco Bay area has long history of beer. Anchor Brewing goes back to the late 1800s. Gordon Biersch and others hail form the infamous Craft Beer Class of 88. Of course there’s Lagunitas a little further north and Russian River is not far away. No doubt, there’s a lot going on throughout the Bay Area. Let’s focus on the East Bay a little while. 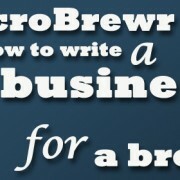 In Oakland, a physical education teacher and his math professor wife operate a nanobrewery in their basement. To be clear, the basement is the pilot system. Tied House Brewery makes larger batches for Line 51 Brewing that go into distribution. P.T. Lovern and his wife Leti Lovern both hold their full-time jobs and run the brewery in the off hours. They and 2 employees handle all orders, distributions, bookkeeping and other operations. According to NPR, they don’t plan to quit their day jobs. Nonetheless, the beer is available at an expanding number of venues in the East Bay. A little further north, there’s a quiet little town called El Cerrito. 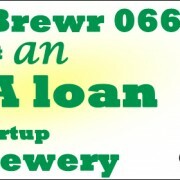 Here, Elevation 66 Brewing Company opened a little gastropub a few years ago. They’ve already been awarded as having the best artisanal pub food in the East Bay. They have a constant flow of at least 6 of their beers on tap and some of them are pretty darn good by my estimation. 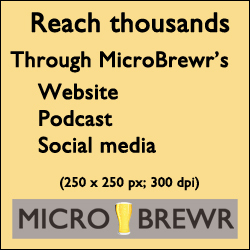 When I spoke with Elevation 66 on MicroBrewr Podcast episode 036, Brian Kelly told me they have trouble keeping up with demand. 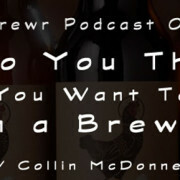 He wishes they had started with a larger brewing system and he says they’re already thinking about expansion. In San Leandro, 21st Amendment Brewery is bringing their operations back to the San Francisco Bay with their own production brewery. 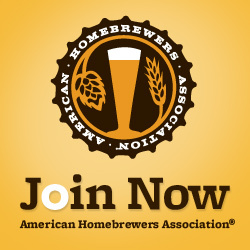 Many people know that 21st Amendment started with a brewpub in San Francisco. 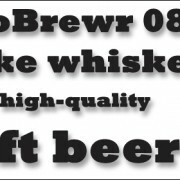 Not as many know that their beers are partner brewed with Cold Spring Brewing Co. in Minnesota. This year, 21st Amendment will open the hundred thousand-square-foot brewery to increase production above what they’ll continue making at Cold Spring. The new facility will have a restaurant, a performance venue, and other amenities that will surely attract visitors from throughout the San Francisco Bay Area and beyond. The East Bay is already burgeoning a beer scene and even a brewery scene. More venues, beers and breweries are on the way. And it’s going to be a better place for beer. It better be—it’s virtually mid-way between San Diego and Portland! 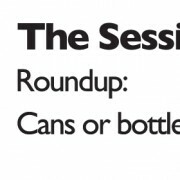 The Session 98 roundup: Cans or bottles? Thanks for sharing about the East Bay for The Session #97, Nathan! 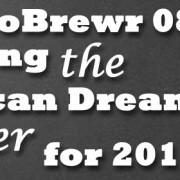 Definitely need to make a beer-focused visit to the bay area at some point soon! Looking forward to The Session #98! Thanks, Brett. There’s a ton more beer happening all around the Bay Area. Hope to see you here. 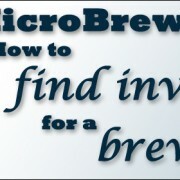 MicroBrewr 053: Pink Boots Society empowers women in beer The Session 98 announcement: Cans or bottles?